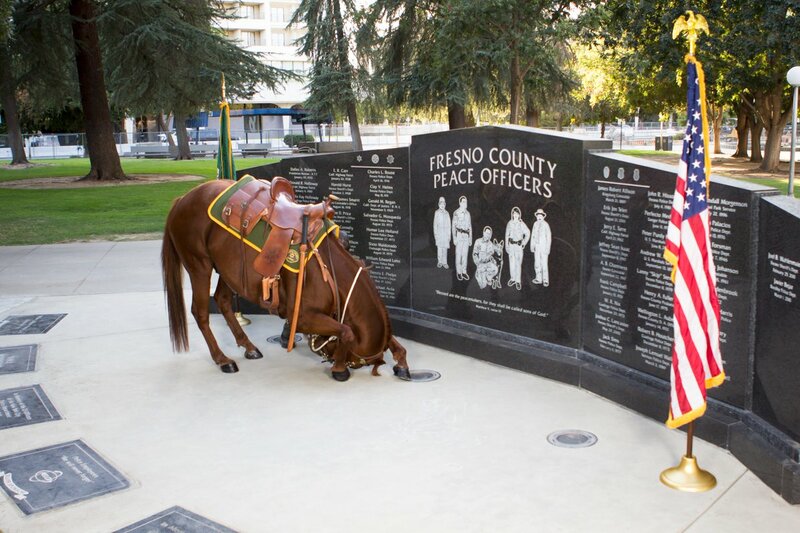 FRESNO, Calif. (KFSN) -- The Fresno County Sheriff's Office introduced the newest member of the mounted patrol unit-- Justice. 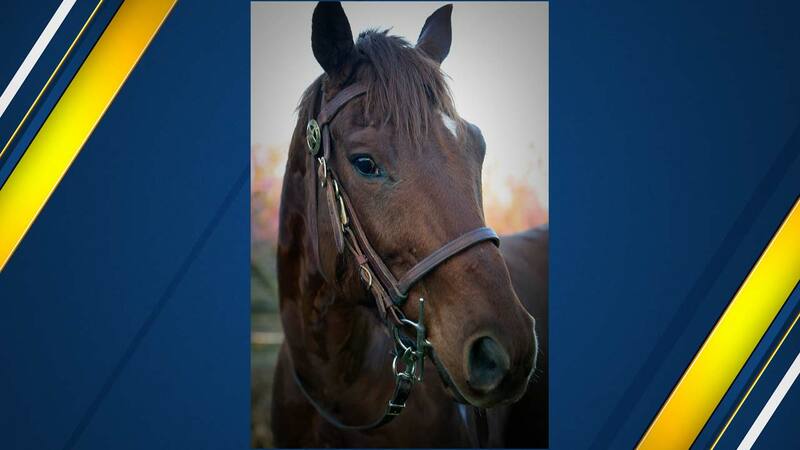 Justice is an eight year old sorrel colored gelding. He got his name following a campaign earlier this year where the public suggested names online. Some of Justice's skills include being able to take a bow, smile and count. You can follow Justice on his very own Instagram page by typing in "Justice The Sheriff Horse." 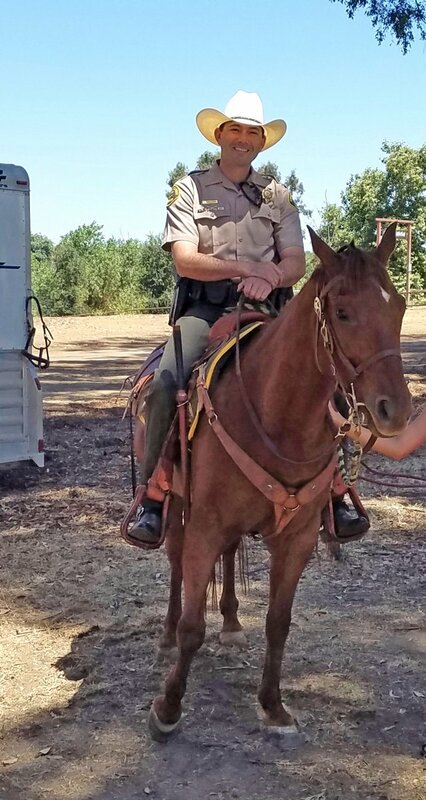 The Sheriff's Office encourages the public to share their experiences and post photos online they take with him using the hashtag #justicethesheriffhorse. Justice helped make his first arrest on June 29th at Courthouse Park when he and his handler were flagged down for a disturbance which ended up being an armed robbery. Deputies interrupted the armed robbery and saw a suspect armed with what appeared to be a metal pipe and he was using it to try and steal property from the victim. Deputy Christian Lightner, who was riding Justice, used his horse to pin the suspect against a bench and was able grab hold of the suspect. Deputies recovered the weapon, which was a wooden stick painted a dark grey color to resemble a pipe. The suspect was 31-year-old David Harris of Fresno and he was booked into the Fresno County Jail.